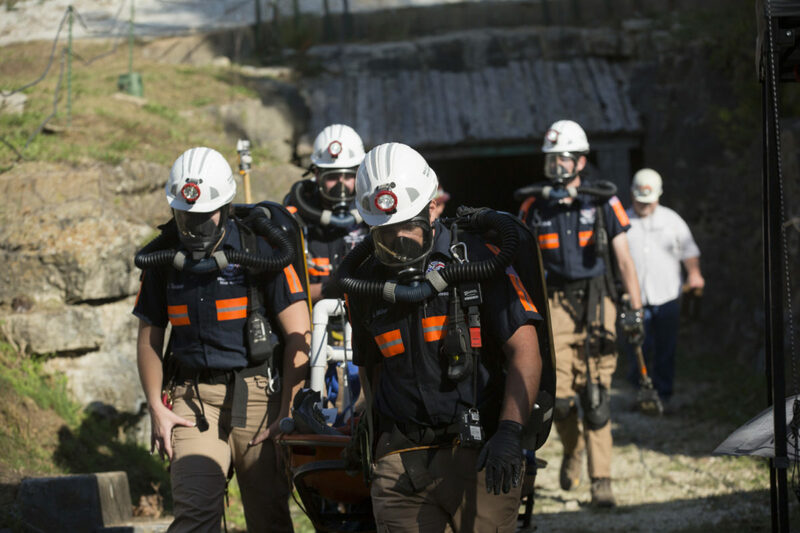 The Missouri Mine Rescue Association, in conjunction with Missouri S&T, will host its 36th annual Mine Rescue Competition at Missouri S&T in October. The competition, which is designed to simulate a mine emergency, will take place Monday, Oct. 1, through Thursday, Oct. 4, at Missouri S&T’s Experimental Mine. 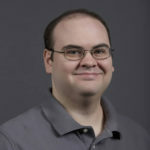 Missouri S&T’s student team will compete against multiple teams of professional miners and one other university. The competition consists of a written skills test; two hands-on simulated mine disasters (both underground); a first-aid portion with a written test, hands-on CPR and a first-responder scenario; and a team technician portion with a written test and technical troubleshooting of breathing apparatuses and gas instruments. Staff from the U.S. Department of Labor’s Mine Safety and Health Administration (MSHA) and the Missouri Department of Labor Cave and Mine Safety will judge the competition. Teams competing include Central Plains Cement/Talon, Doe Run Gray, Doe Run Maroon, Gateway, Mississippi Lime, Missouri S&T Gold, Vulcan Materials Blue, Martin Marietta, Lafarge POWC, South Dakota School of Mines, Eastwood Fire Dogs, WIPP Red, Martin Marietta Blue, Martin Marietta Granite and Martin Marietta Indiana. Joshua Miller, fresh air base assistant, a senior in nuclear engineering from Cottage Grove, Minnesota.